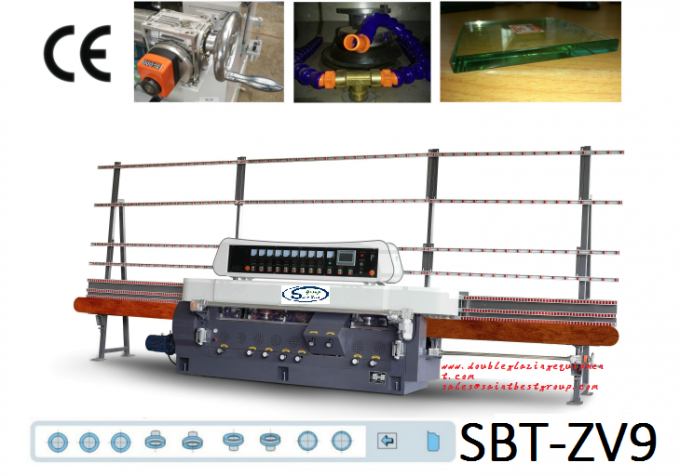 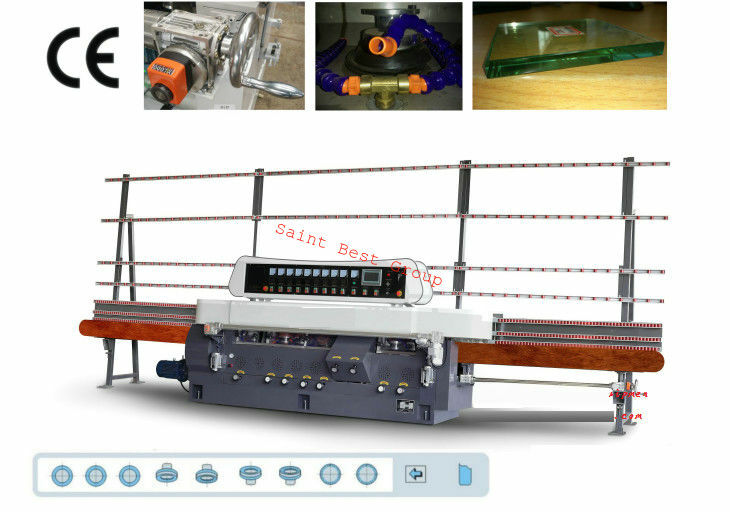 1.1 SBT-ZV9 glass edger is suitable for processing straight-line edge & 45°arrises of glass sheet with various sizes and thicknesses. 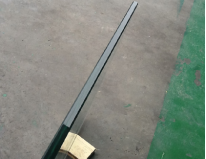 1.2 The main base of the glass edger is made of cast iron. 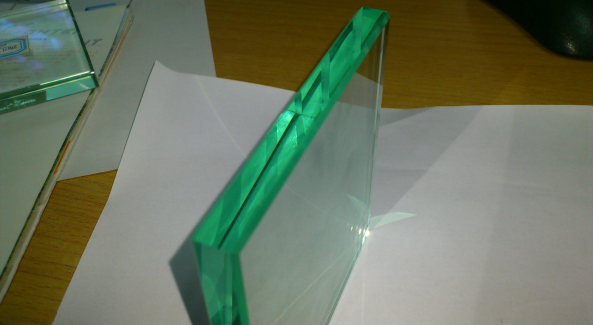 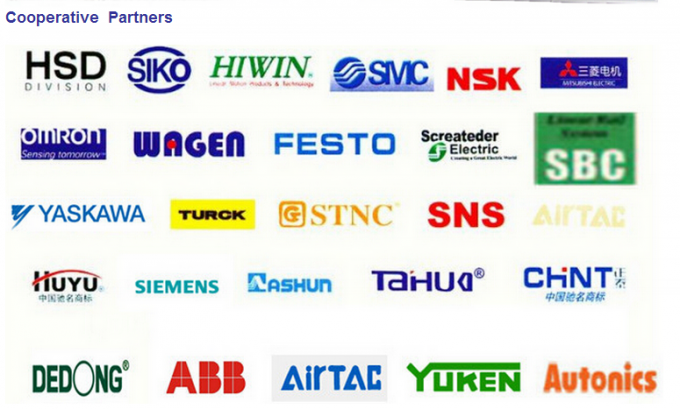 1.3 The glass thickness can be showed on a digital display or touch screen. 1.4 With a special design of the in-feed section for controlling the desired amount of glass removal, the operator does not need to adjust each spindle individually. 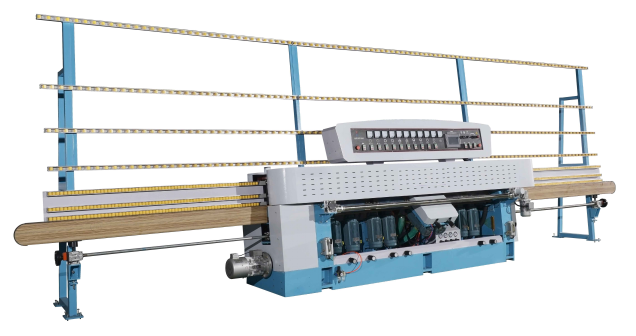 1.5 The independent felt wheel and the cerium water re-circulation system can make the flat edge more shining. 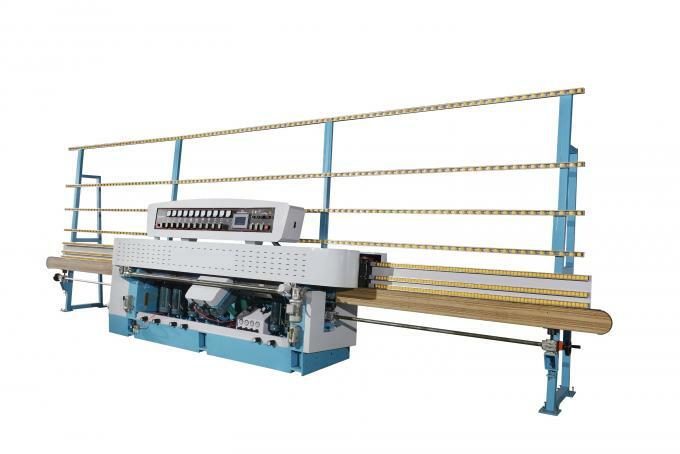 1.6 The input and output conveyor of the glass edger adopt timing belt which can improve the transmission precision. 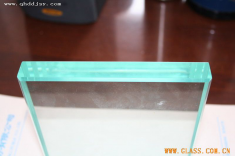 1.7 It is easy to operate and the glass edger has good performance. 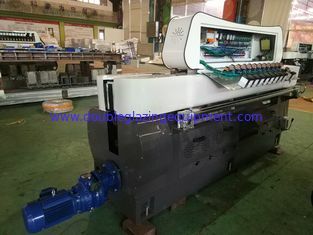 Glass Crude Grinding before Temper Furnace,Glass Crude Grinding Machine for Temper Furnace,Pneumatc Polish arris glass machine.